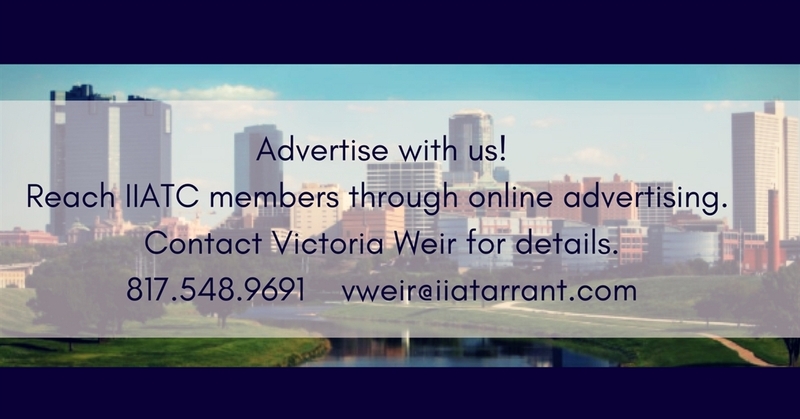 Welcome to the Independent Insurance Agents of Tarrant County. 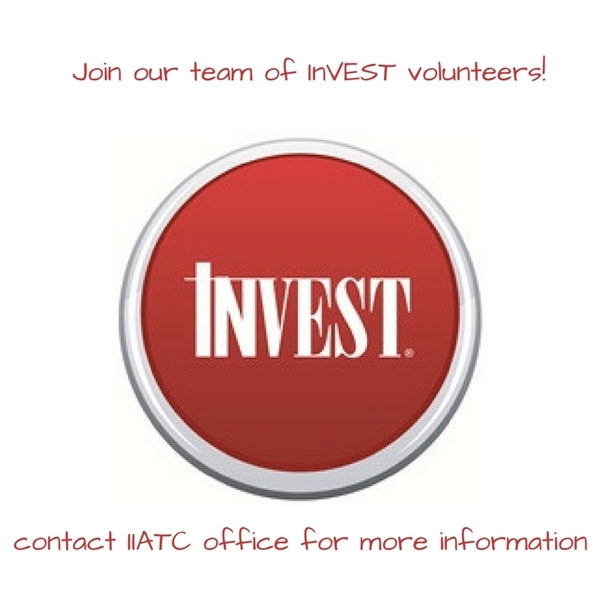 The IIATC association represents all segments of the Independent Insurance Industry. It is our mission to promote the success of our members by strengthening relationships while providing opportunities for professional development, political advocacy, and community outreach.